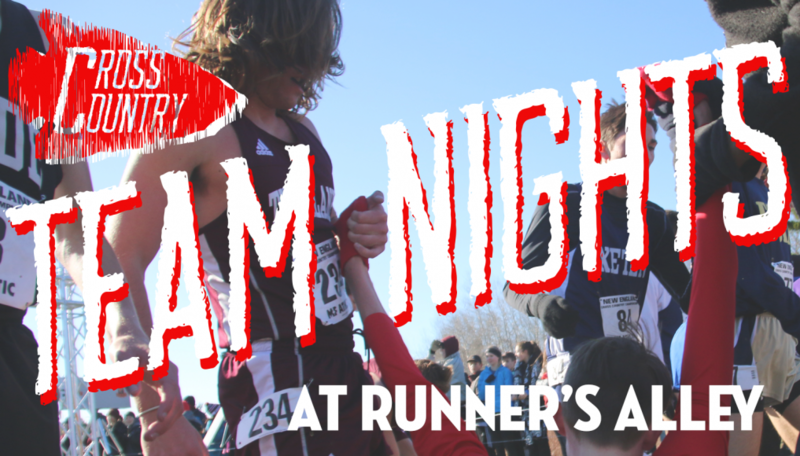 Preview: 43rd NH Middle School Championships Saturday! 2016 Middle Schools Preview: BIG CHANGES!! 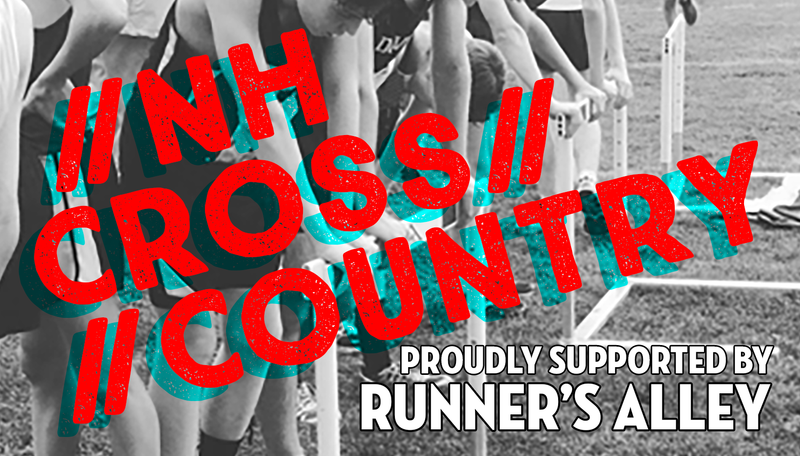 The 45th New Hampshire Middle School State Cross Country Championships will be held this year on Saturday, October 20, 2018. Because of the sheer numbers the popularity this age level has generated, the meet takes place at 2 separate sites. That’s right, this has occurred for the last 44 years thanks to Larry Martin! Londonderry High School will be hosting the Division I and II races and Division III will be held at Coe-Brown Northwood Academy. As always the professionals of LancerTiming will be timing both events. NHCC will also be covering both events so expect photos, videos, and interviews!